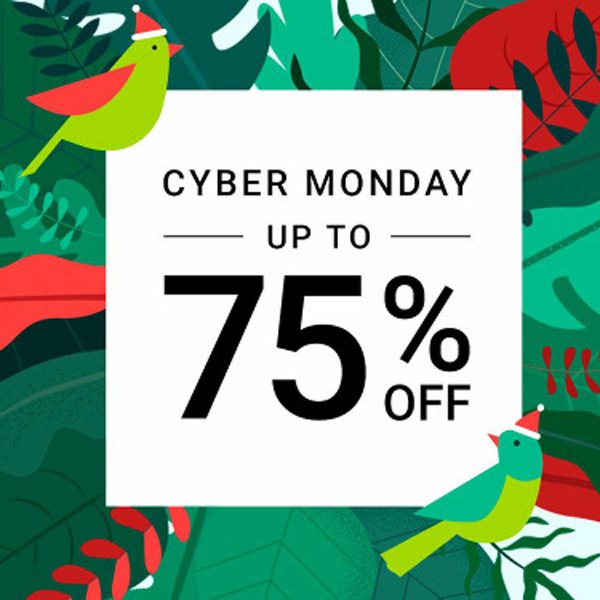 Cyber Monday is so much better than standing in line for hours in the cold, cold weather. Monday is the day that you shop online in a nice warm home. Never having to leave the house. Just visit your favorite personalized online store and shop the savings. No time to be fancy here. 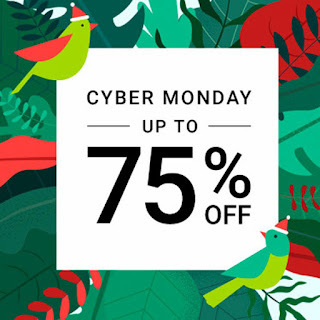 These are the specials for UP TO 75% OFF DEALS. Just add ZCYBRMONDAYZ during checkout when visiting any of my Sandyspider Stores. Then watch the savings rack up in the shopping cart. All colored words on this page are links that will lead to the Zazzle products. Within my stores, use the customize option to personalize the gifts. If you cannot find what you are looking for in any of the thousands of cards and gifts within the Sandyspider Stores, then go directly to the Zazzle VIP coupon page for the products and best deals. Early access begins Sunday with this special sale. More print on demand gifts on sale from 20% to 60% are listed below. No links to these. But go to the Sandyspider Stores and look under each of these items. Not all stores have every product. Sandyspider Gifts Store has nearly everything. 20% Off All other products.